An opportunity for undergraduate students to participate in archaeological research in Greece and receive academic credit from the UCB Classics Department (CL N172B). No experience or prerequisites required – only a desire to dig. 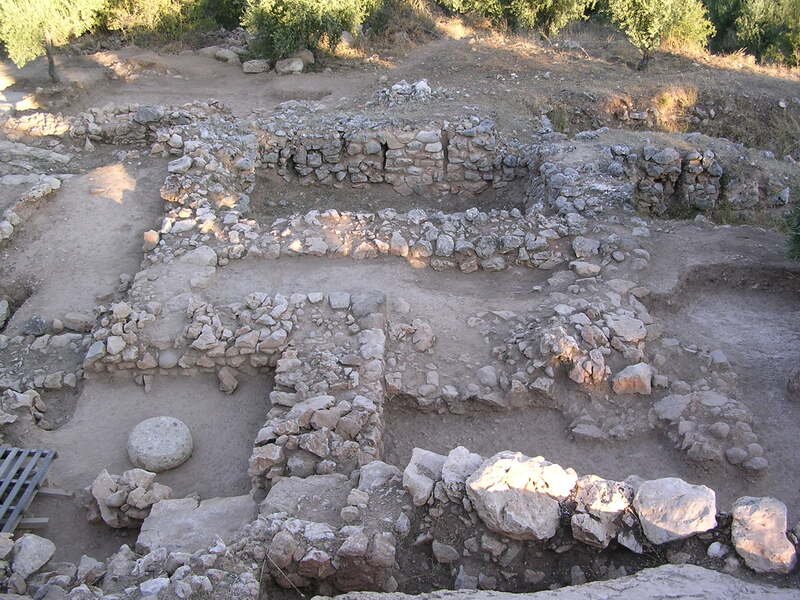 Through this Field School students will participate in archaeological analysis and museum study in Greece at the Bronze Age site of Mycenae (Petsas House). Through extensive travel and hands-on work, students will learn all major elements of methodology and analysis currently used in classical archaeology. The primary goal is to teach practical archaeological skills in a real research environment while gaining an understanding of the material culture of Greece throughout various periods of its prehistory and history. 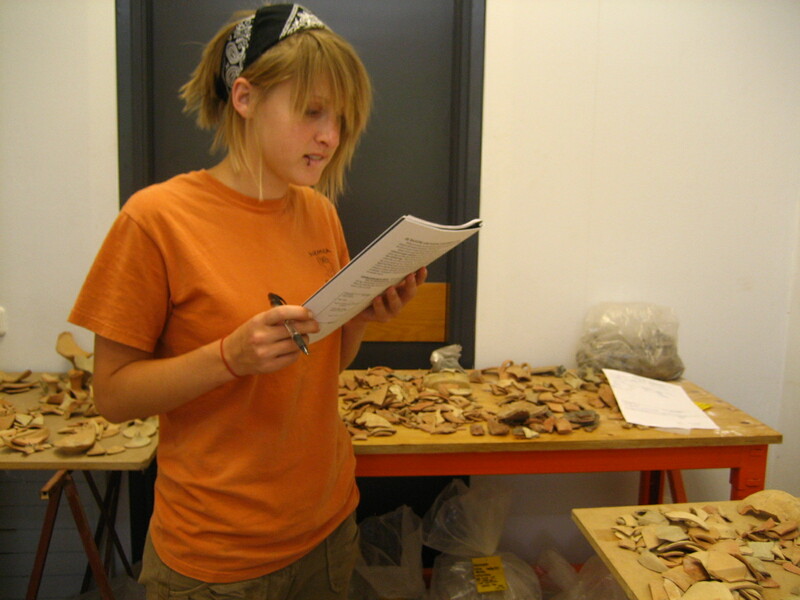 Students will participate in a variety of field techniques and research methodologies including when appropriate: regional and site survey and sampling, geo-physical testing and mapping, field excavation, stratigraphic analysis, written, graphic and photographic recording of data and finds, cleaning and conservation of finds, scientific and stylistic pottery analysis, cataloguing, and presentation of research results through collection and exhibition management. In addition, an overall knowledge of the archaeological history of Ancient Greece will be attained through the recovery and analysis of material (architecture, sculpture, metalwork and ceramics) from a wide range of periods (prehistoric through Hellenistic) and especially through travel to the major archaeological and cultural sites of Greece. The course also provides a valuable opportunity to learn about a foreign country and its contemporary culture while living in a traditional village community and to gain a unique perspective on the life of the ancients while living in their own landscape. 1. participate in the cleaning and conservation of finds (sherds, vases, figurines, frescos and stone artifacts). 2. catalogue sherds and small finds from past excavation seasons. 3. flotation and sorting of soil samples and their contents.